StudioWed is using Smore newsletters to spread the word online. This Month at StudioWed Nashville! 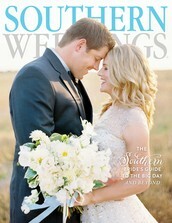 We cannot wait for the Southern Weddings V6 Satellite Launch Party next Thursday here at the studio! 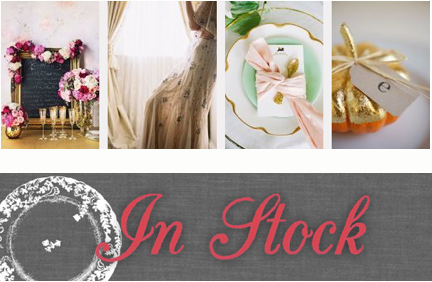 Hosted by Amber Housley, the party is open to all wedding industry vendors and loyal SW readers. AND there will be plenty of biscuits, sweet tea, and some fun surprises for y'all to enjoy! If you live in or around Nashville and want to join us, make sure to RSVP on the Eventbrite page. Looking for the perfect honeymoon lingerie? Shapewear for a flawless bridal silhouette? The holidays are quickly approaching, so join Beloved Intimates for a special after hours event just for YOU. Bring your man, your girls, or come solo & create your ultimate lingerie wishlist while sipping on complimentary wine & whiskey courtesy of the Green Hills Wine Shoppe. Enjoy 15% off all purchases the night of the event. Otherwise, they will file away your wishlist for future shopping! Beloved also hosts terrific lingerie showers for brides-to-be. Visit their website for more details! After you have completed your wish list at Beloved Intimates, stop by our studio location in Edgehill Village to learn more about our services for brides-to-be! Speak with our experts about your big day and receive personalized, reputable vendor recommendations over champagne and a featured dessert. As always, our service of connecting you with Nashville’s finest wedding vendors is complimentary. So, come relax and enjoy planning your wedding stress-free! Check out which trends Southern Events predicts will be most popular this autumn in music city! For more inspiration, you can take a look at our fall inspiration board. 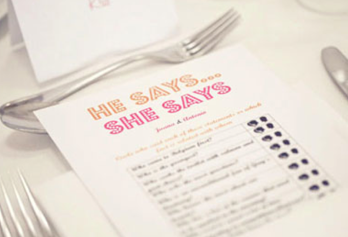 Looking for ways to help guests break the ice at your reception? Check out these helpful and fun ice breakers! Book two or more StudioWed vendors and earn SW points for your big day. From photo album credits to a free toss bouquet, don’t pass up these fun rewards! 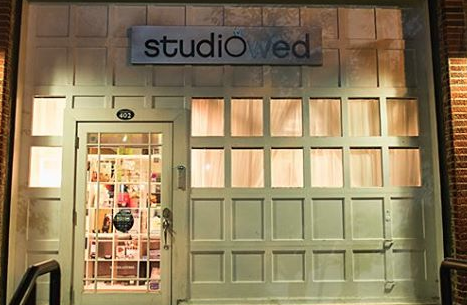 Located in Edgehill Village, StudioWed is a hip and revolutionary concept in local and destination wedding planning. 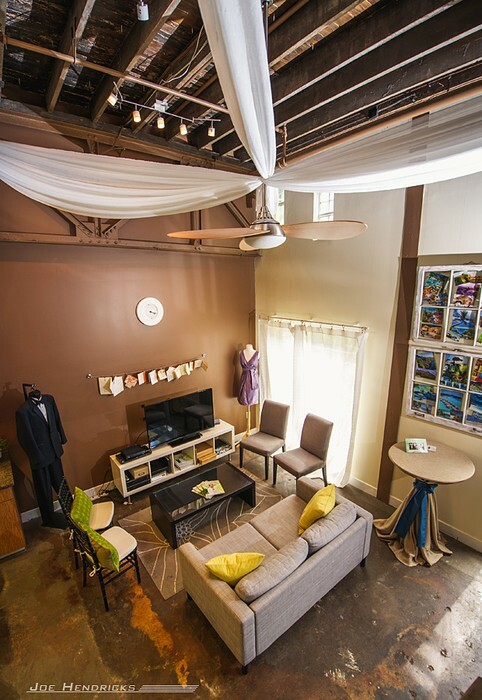 Housing an exclusive collection of Nashville’s finest wedding vendors, our stylish and sophisticated planning studio allows these reputable vendors to come to you. Meet with a photographer over coffee in the morning and enjoy a glass of wine as you chat with a florist in the evening. Starting from scratch? 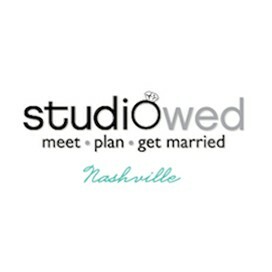 Give us a call or email us at studiowednashville@gmail.com to set up a consultation, where we will personalize our vendor recommendations to meet the specific needs of your big day and even schedule your vendor appointments for you. 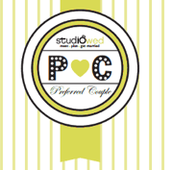 Our one-stop-shop approach will make planning your wedding stress-free and fun, and best of all, there’s no cost to you! So come experience the StudioWed Way!